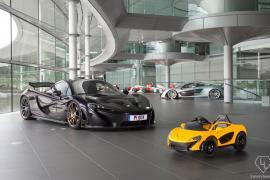 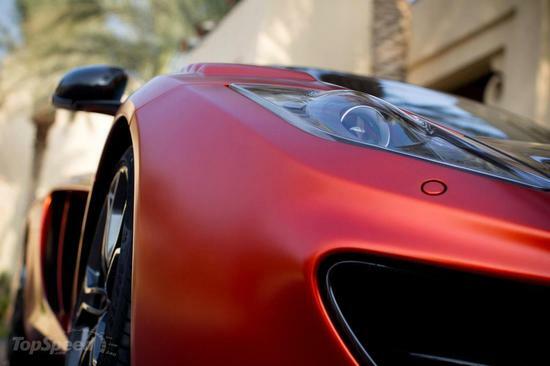 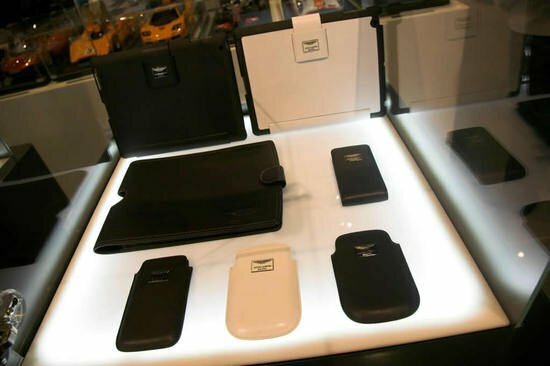 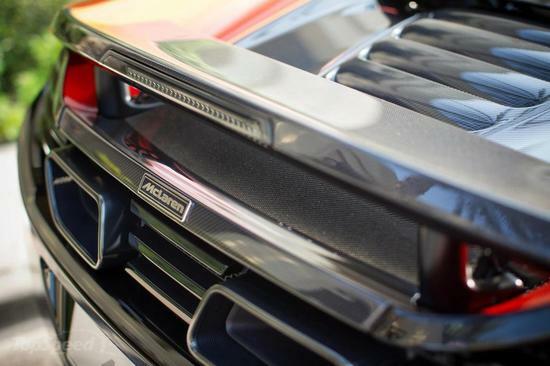 In 2011 Mclaren announced the launch of their special operations bespoke division, which provides customers with whatever they can dream up in terms of customization of their MP4-12C model. 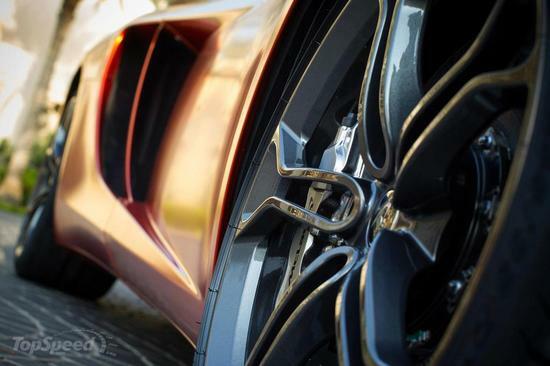 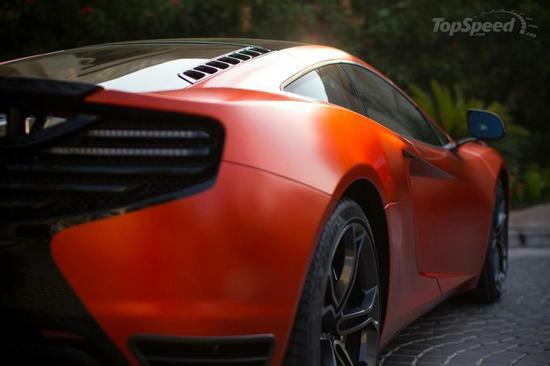 To kick-start the division and truly showcase it’s full range of abilities, the company’s Middle East division is unveiling a one of a kind MP4- 12C that shine in a Volcano Orange color. 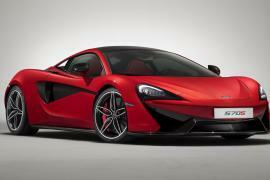 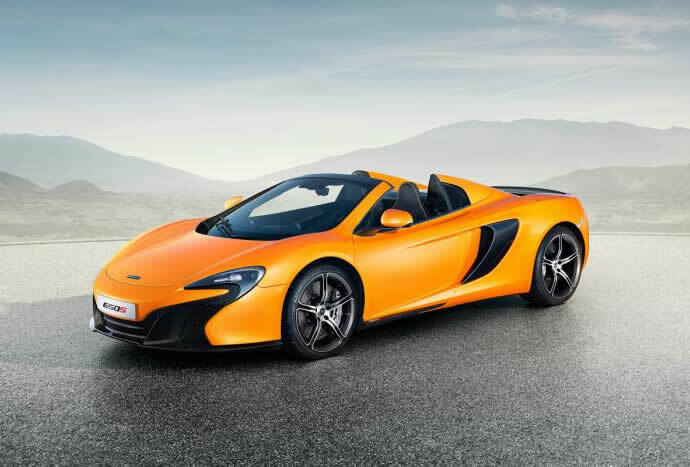 Other than it’s explosive color, it will also feature updates from the 2013 MP4-12C and the 12C Spider, making the car truly one of a kind. 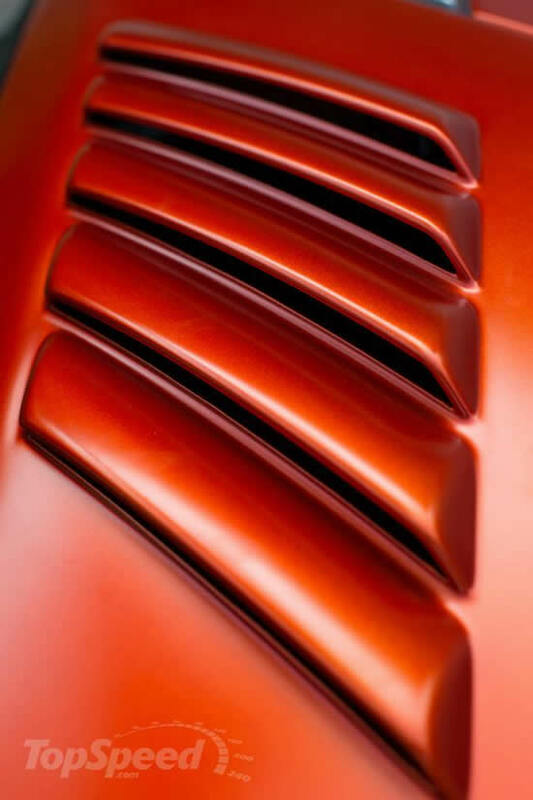 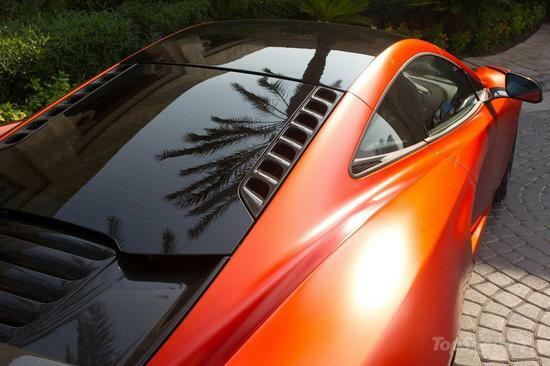 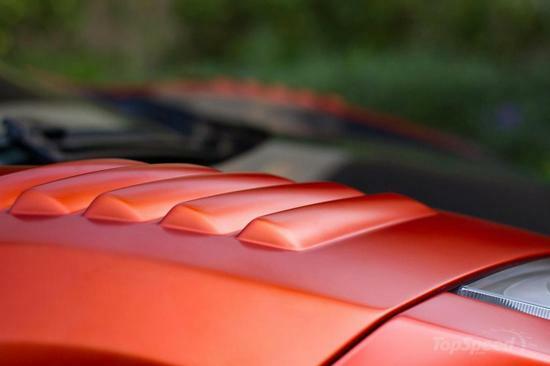 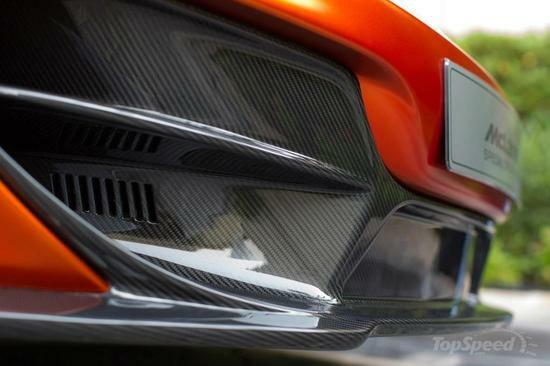 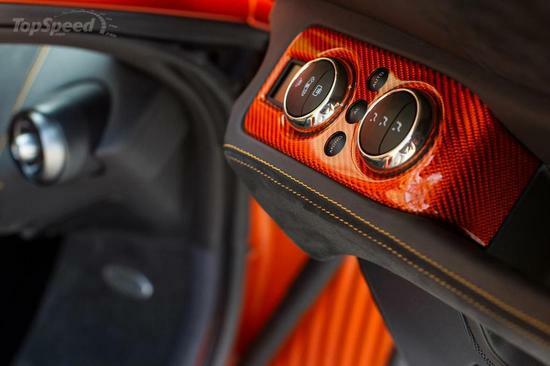 This one off edition is painted in a hot Volcanic Orange, with contrasting carbon fiber highlights such as the restyled bumpers, the tailor made bonnet, the air vents and the rear deck. 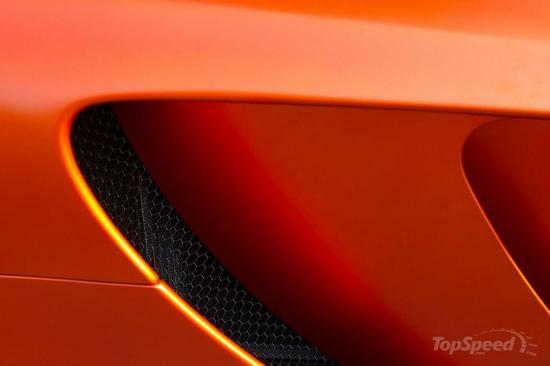 The brand has styled the rear bumper in a GT3 style, painting it gloss black to help highlight the bright colors of the car. 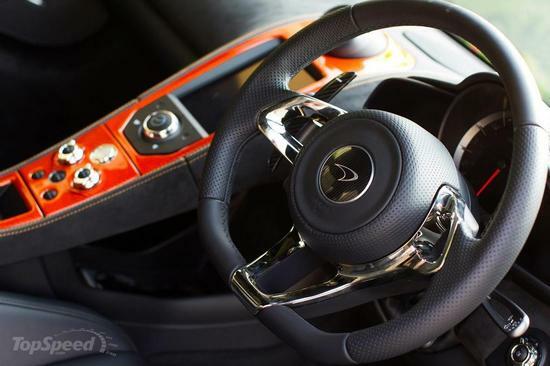 The interiors match the exteriors in terms of stylishness; in an Alcantara color with a contrasting Volcano Orange stitching, the switches and steering wheel spokes are nickel-plated. 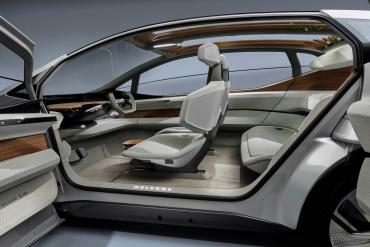 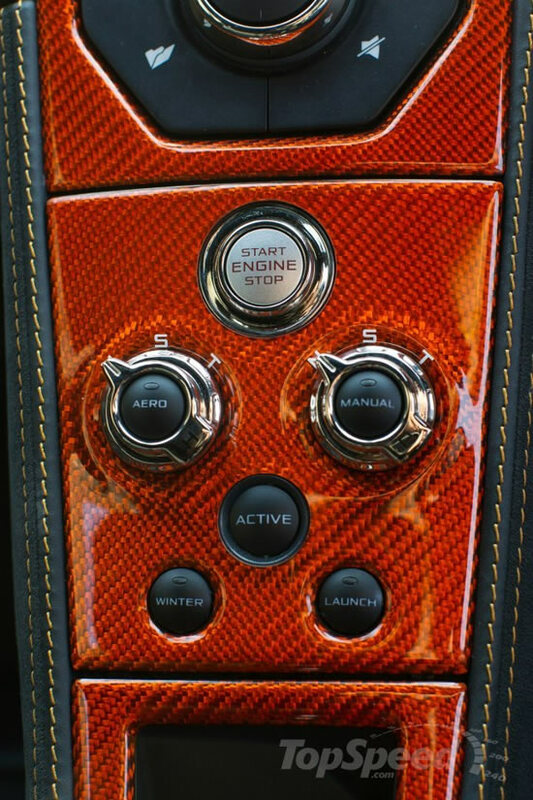 The gearshift paddles, center console, air-conditioning console and center logo are all done in carbon fiber. 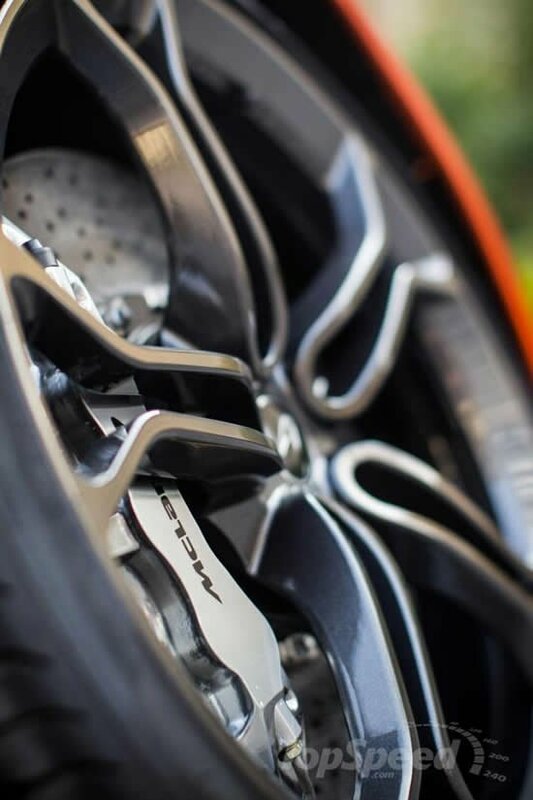 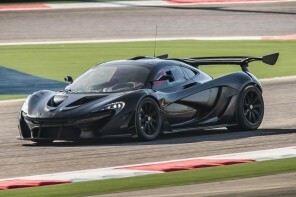 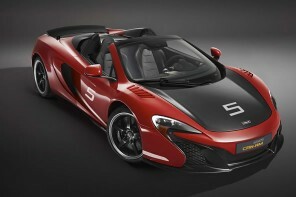 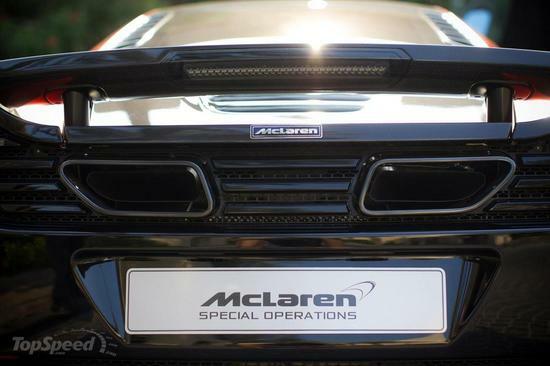 Head of Sales at McLaren Special Operations, Marcus Korbach commented on this suave car saying “The response to our personalization services from Middle East customers has been incredibly exciting.” This exclusive customization reveals the true extent to which McLaren will go to ensure customer satisfaction. Previous articleRobert Pattinson to be paid $12 million to be the new face of Dior.